No-one can compel me to be happy in accordance with his conception of the welfare of others, for each may seek his happiness in whatever way he sees fit, so long as he does not infringe upon the freedom of others to pursue a similar end which can be reconciled with the freedom of everyone else within a workable general law i.e. he must accord to others the same right as he enjoys himself. 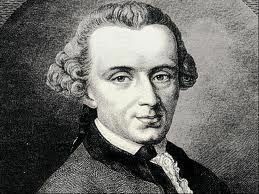 Below are more quotes by Immanuel Kant.